With almost 194 000 units sold since its market introduction in 2010, the Volkswagen Polo Vivo Hatch has been the best-selling passenger model in South Africa for the past seven years. It’s also proudly South African – the only locally built model in the segment with nearly 76% of parts sourced locally. It had the class-leading residual value in its segment in the used car market. Those are some pretty impressive stats! The new Polo Vivo is based on the fifth-generation Polo and has a sharper front and rear design, fresh colours, and new interior materials. The 1,6-litre Highline is fairly loaded compared to the Trendline – 16-inch alloy wheels, colour-coded side-mirror caps and door handles, soft touch facia, height-adjustable driver’s seat, adjustable leather-clad steering wheel with audio controls, electronic stability control, hill hold assist and more. It has Bluetooth connectivity with Apple CarPlay and Android Auto. 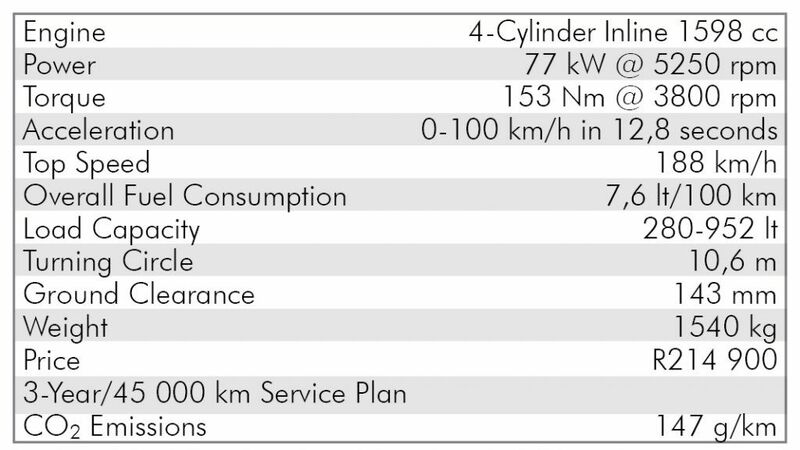 With all these extras I was a little puzzled as to why side mirrors are still manual and not electric – but if that is the only fault, that’s good going. The drive was noteworthy and the 5-speed gearbox was a joy with the electrically assisted steering system being, in my opinion, one of the better I have driven in this segment. 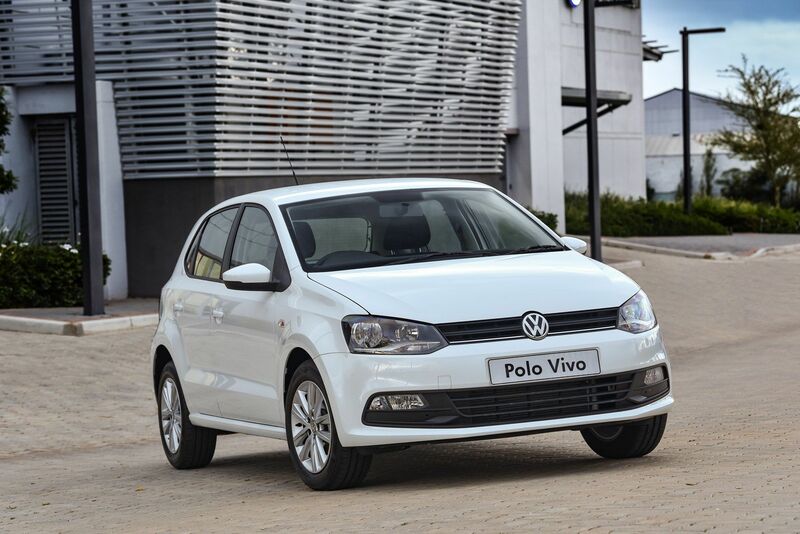 This is hardly surprising as the Polo Vivo is essentially a pared down version of the outgoing Polo model allowing use of the existing base and technology. With a great gearbox and a decent engine VW may have done it again. While jokes that owners of the outgoing Polo might be a smidge disgruntled, new Polo Vivo owners will be most gruntled (yes that is a word. Google it).